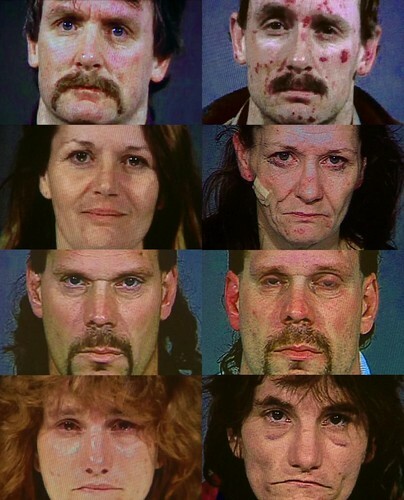 Methamericans. Being a meth head is the closest thing to Zombie-ness. HD Wallpaper and background images in the 美利坚合众国 club. This 美利坚合众国 photo might contain 肖像, 爆头, 特写镜头, 特写, and 爆头特写.